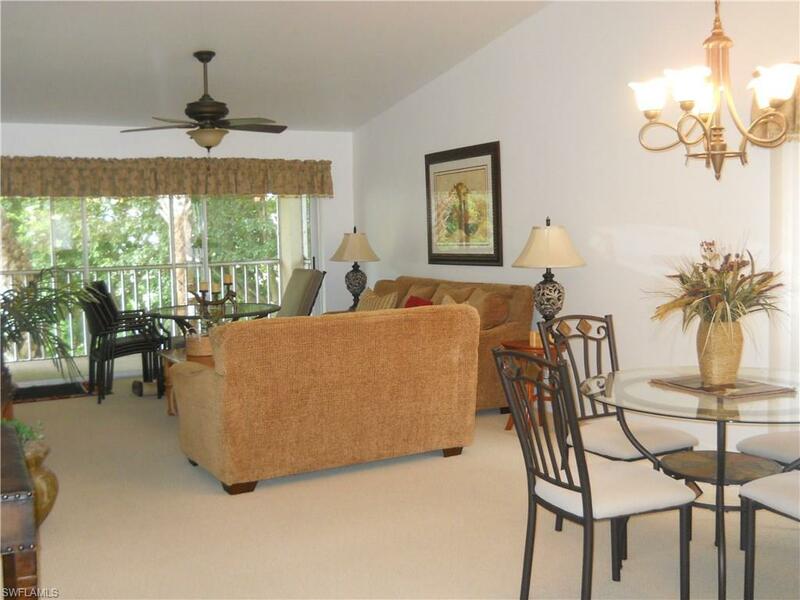 One of the finest Condos available for 2019 Season. 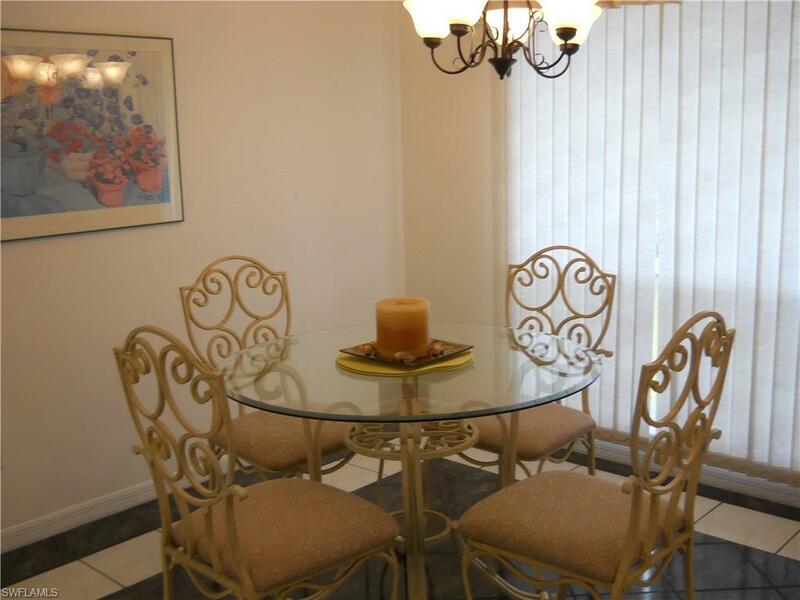 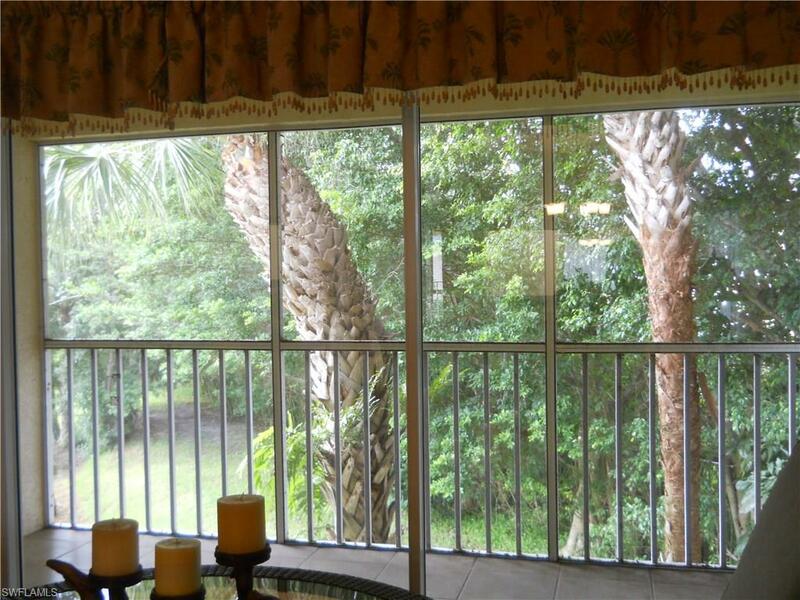 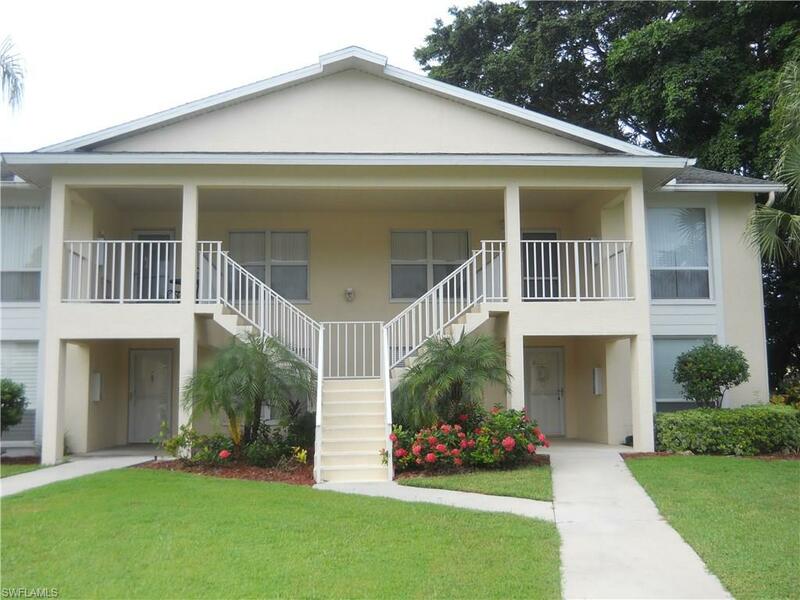 Fabulous location, close to shopping and upscale dining for your pleasure. 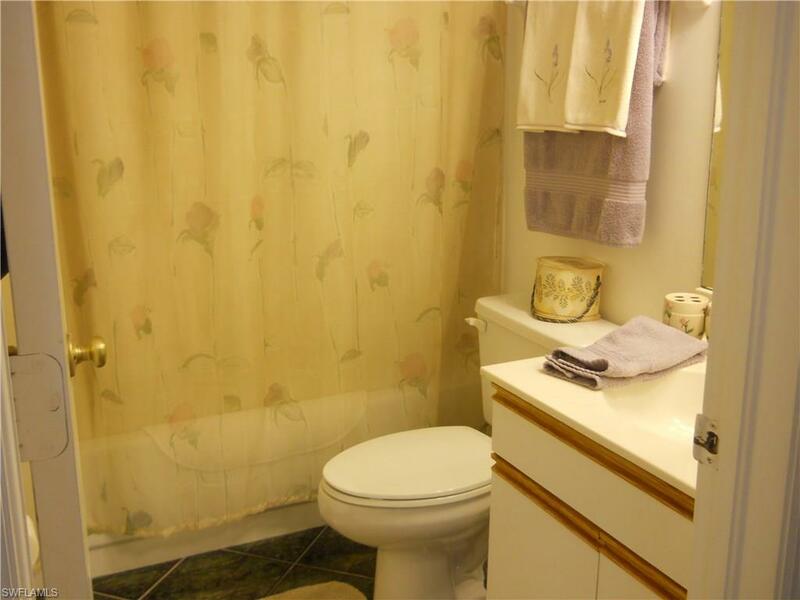 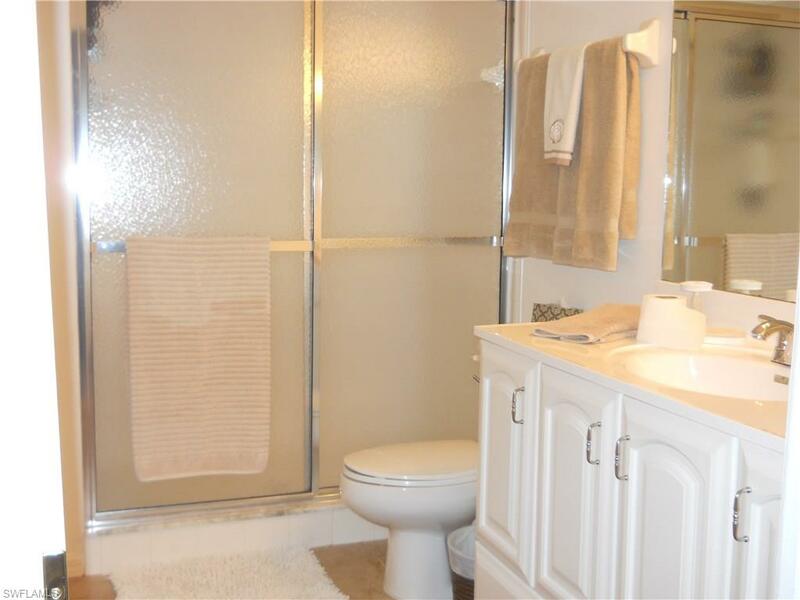 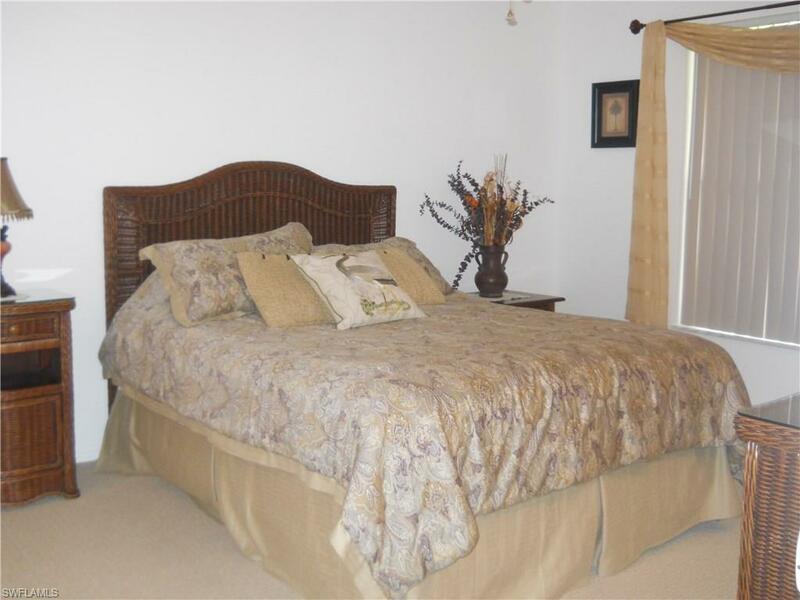 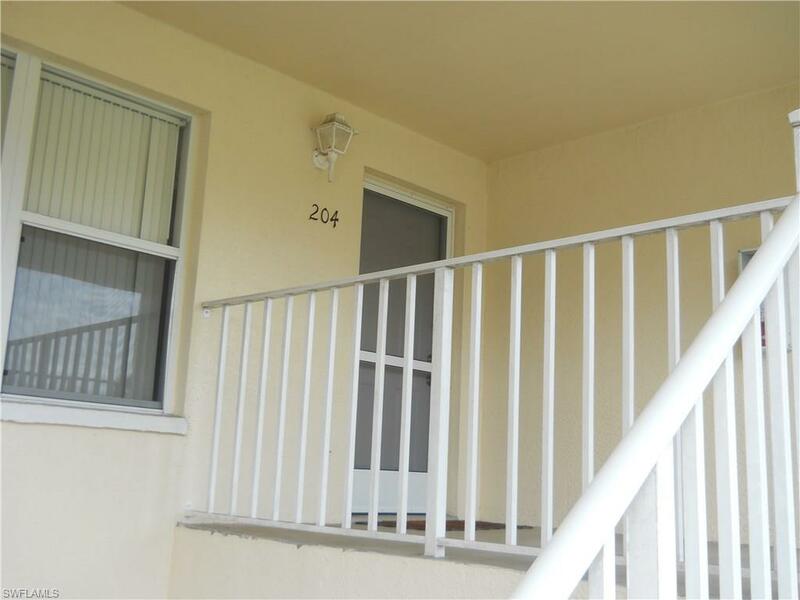 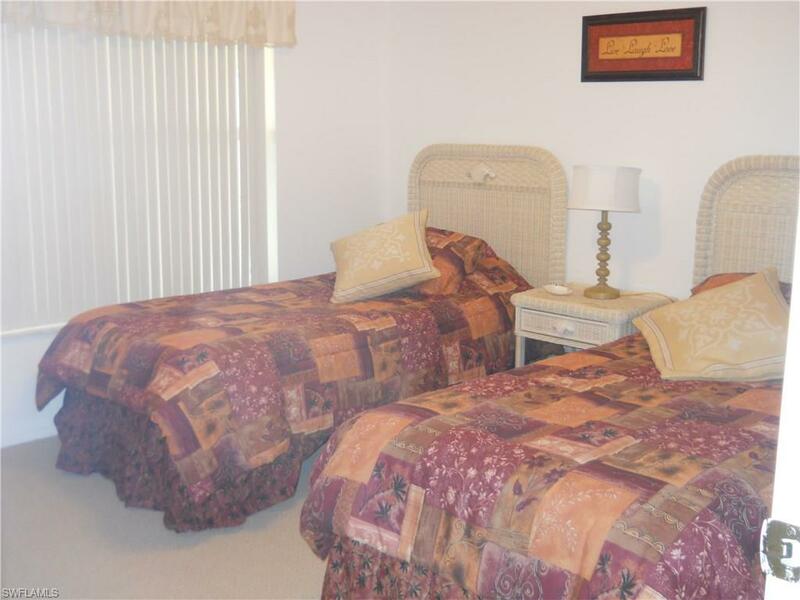 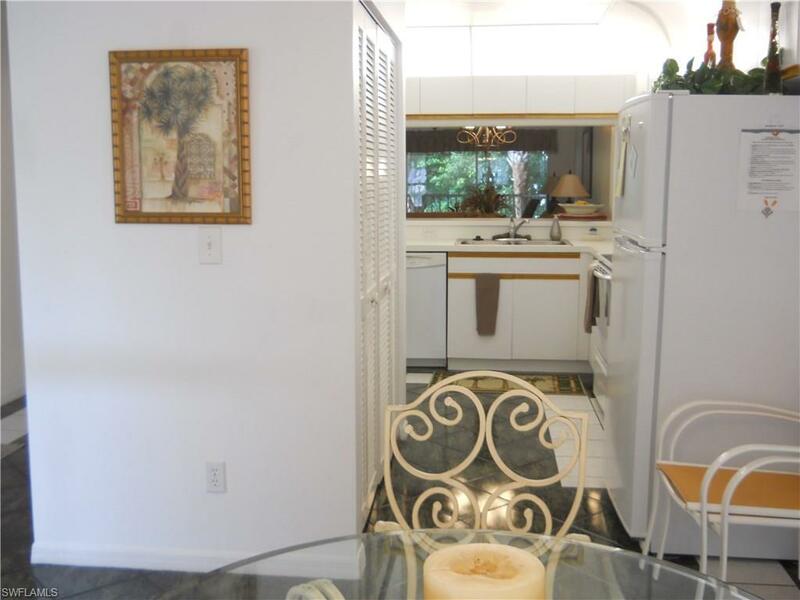 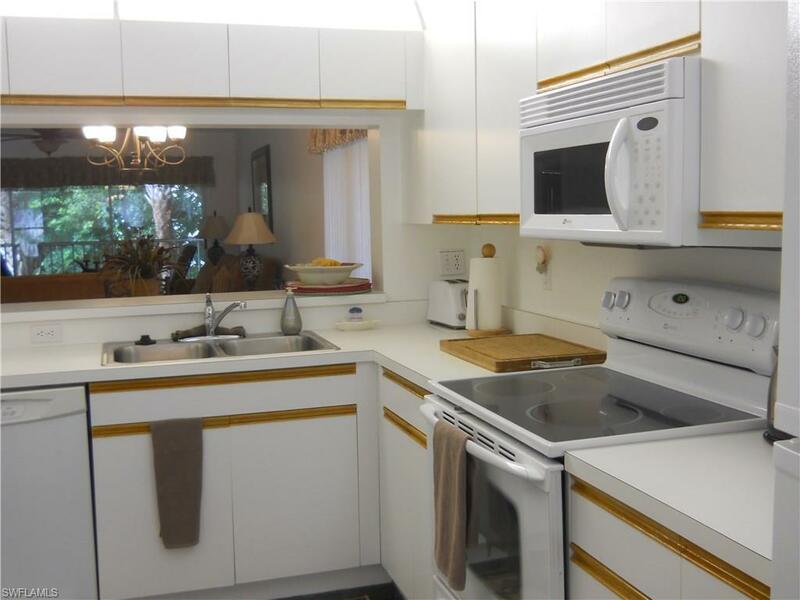 This 2 bedroom, 2 bath is tastefully decorated and offers all the comforts of home. 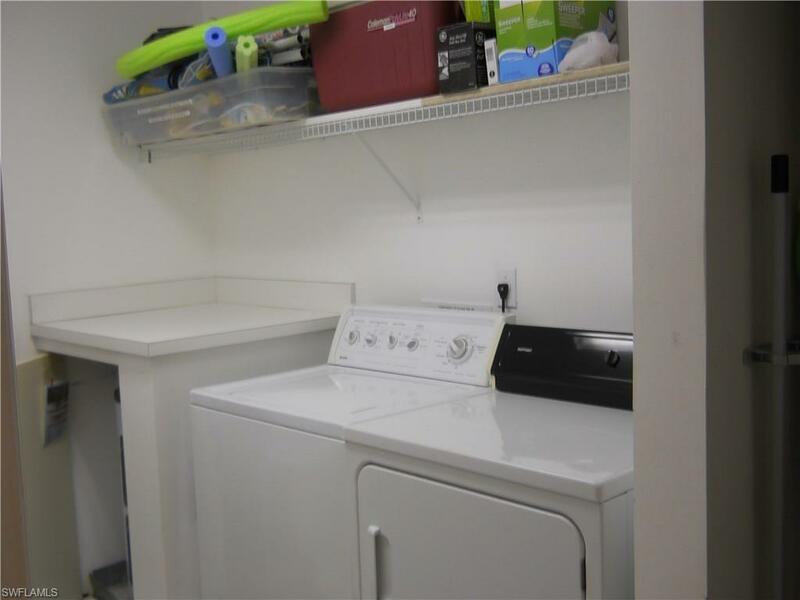 Immaculately clean and fully stocked for your comfort.